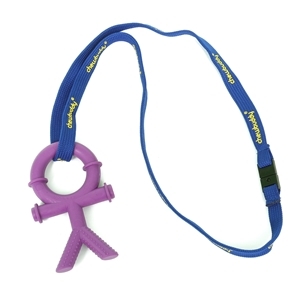 For everyday sensory issues here are some affordable everyday solutions. 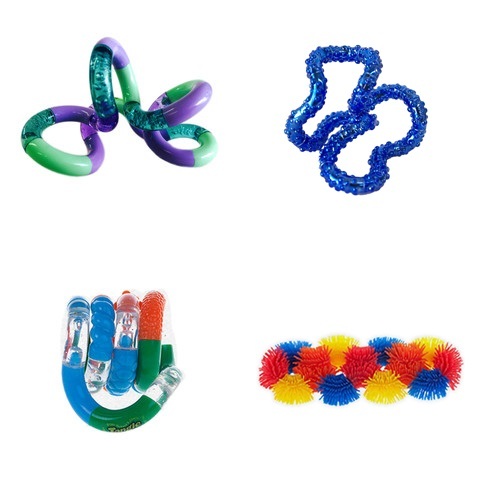 Worried about haircuts - tangles and fidget toys help to distract and calm. 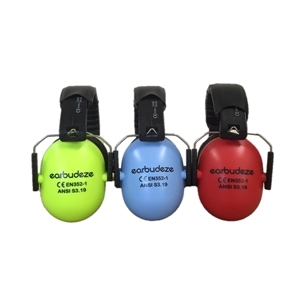 Sensitive to noises - ear defenders help to block out unwanted noise. 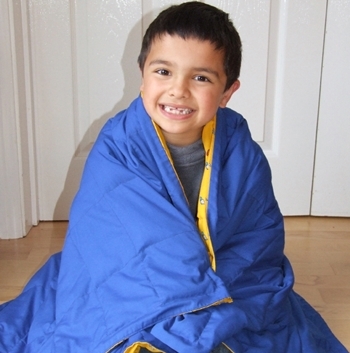 Trouble sleeping - weighted blankets help to calm and relax. Need to chew - Chewbuddies provide a safe way to bite & chew. 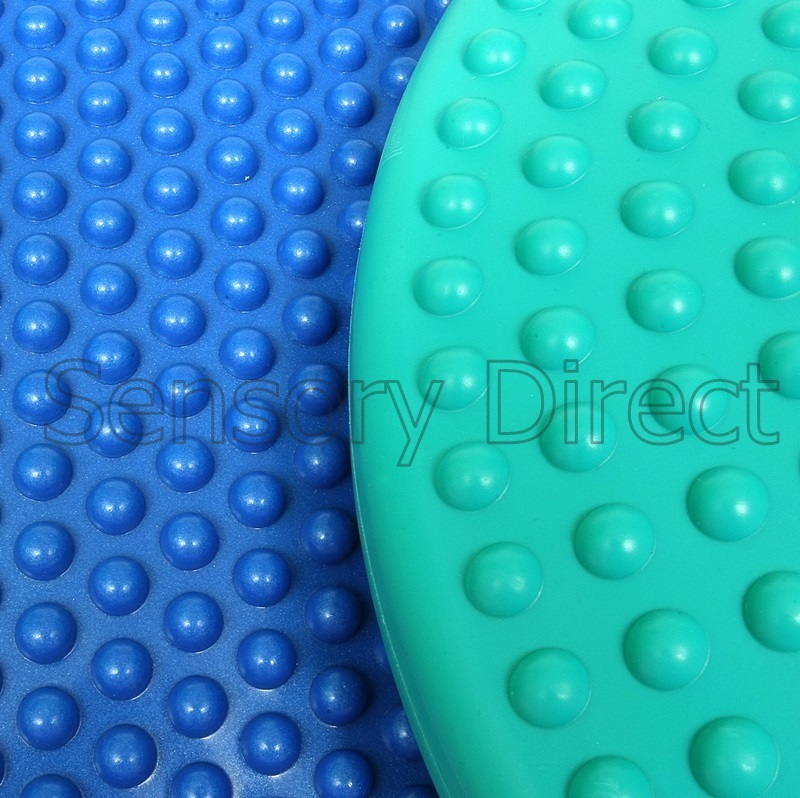 Can't sit still - wedge and wobble cushions encourage better posture and active sitting. 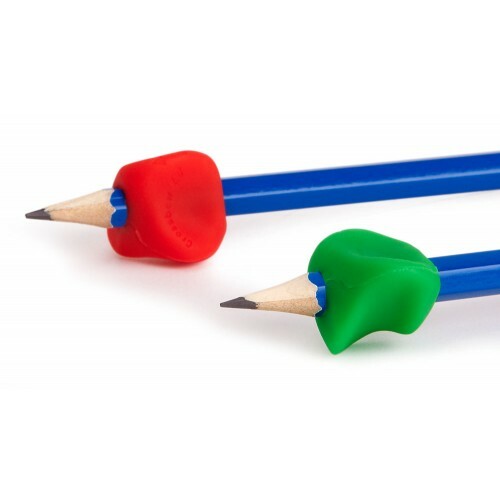 Trouble with writing - we have many tools to develop fine motor skills. 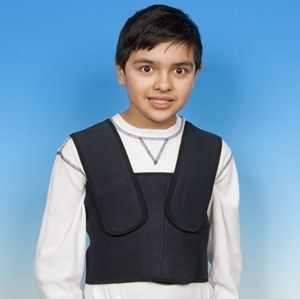 Anxiety & Meltdowns - weight and deep pressure can help to calm and reduce anxiety. 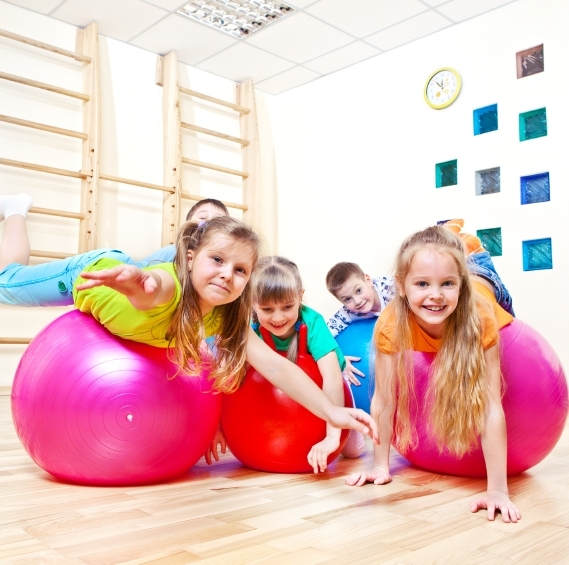 Poor Gross Motor Skills - Therapy Balls help with muscle tone & co-ordination.